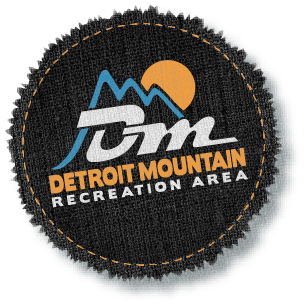 Detroit Mountain Recreation Area is a non-profit 501c3focused on promoting sound environmental recreation and educational programming to develop the health and wellness of children, families and communities. The scholarship provides a reduced rate for individuals or families for usage of the facilities. To provide equal access to all users, we have developed a scholarship program for individuals or families who need assistance. Qualifications are determined based on need and available funding. Please mail the attached scholarship application and support documents to the address below. All information provided will be kept confidential and only one application is required per family. A completed scholarship application includes: DMRA Application form, a Letter of Request (explaining your need for the Scholarship).